Befuddled with love, a leaf on the wind, feminine wiles, stabbed! 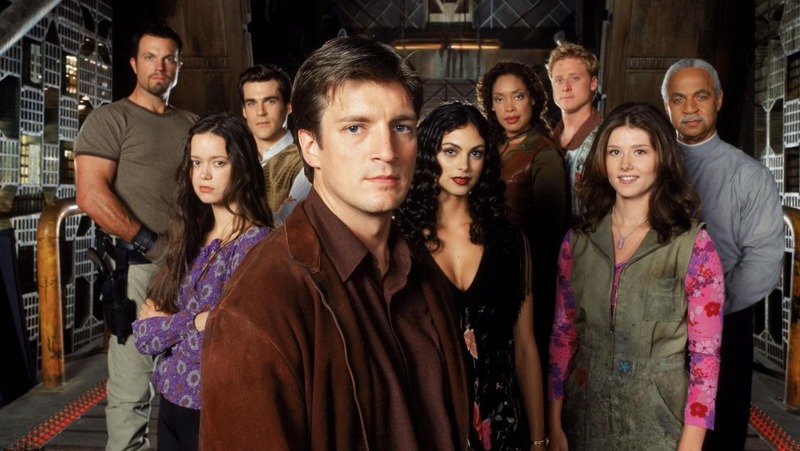 Cynthia: The television show Firefly, one of Joss Whedon’s series, has wriggled deep into the shared geek consciousness since it aired in 2002-3. Phrases such as “Curse your sudden but inevitable betrayal”, “I can kill you with my brain”, and “Yessir Captain Tightpants” now serve as entry passwords into secret geek spaces, flashes of color that we use to recognize each other in the wild. As much spaghetti western as science fiction, full of Chinese swear words and sexually-charged tea ceremonies, Firefly had Buffy’s wit and black humor, Dollhouse’s dark maturity, and something else that characterised neither: freedom. Five stars’ worth of planets, moons, frontiers, and open skies. In other words, if you haven’t yet watched Firefly, you need to get on it. But enough of that! The real question here is whether the Firefly roleplaying game is any good. Readers, friends: yes. Yes it is. Let’s look at the gameplay first because it’s clever, alluring, beautiful. It invites you to roll charming handfuls of polyhedral dice, then makes the results quick, easy, and natural to interpret. 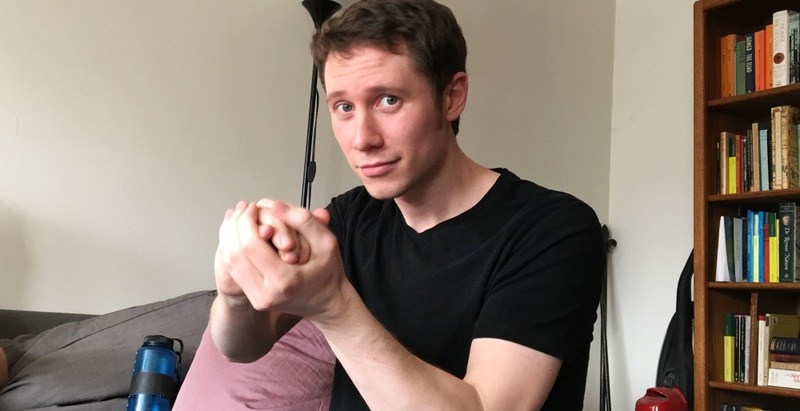 You always roll at least two dice: one for your Mental, Social, or Physical attribute; one for a relevant skill, such as Shoot, Notice, Influence, or Fly. More often than not, you add in dice for character Distinctions and Assets as well. 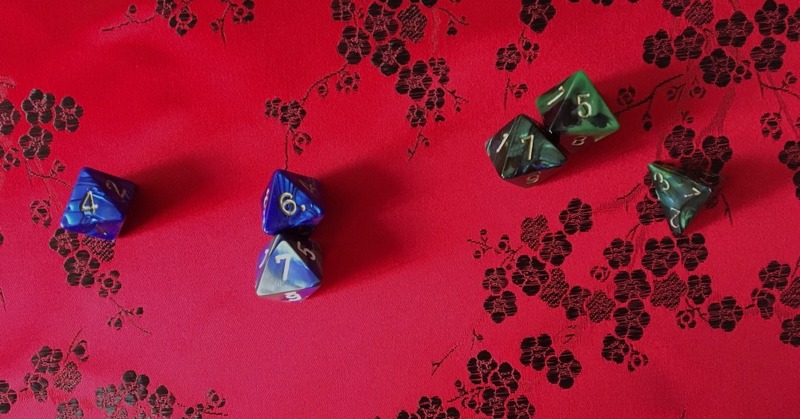 All rolls are opposed: one player (often the GM) sets the stakes; another tries to raise them. If your action is risky enough you earn a Big Damn Hero Die with as many sides as the best die used to set the stakes in the roll. 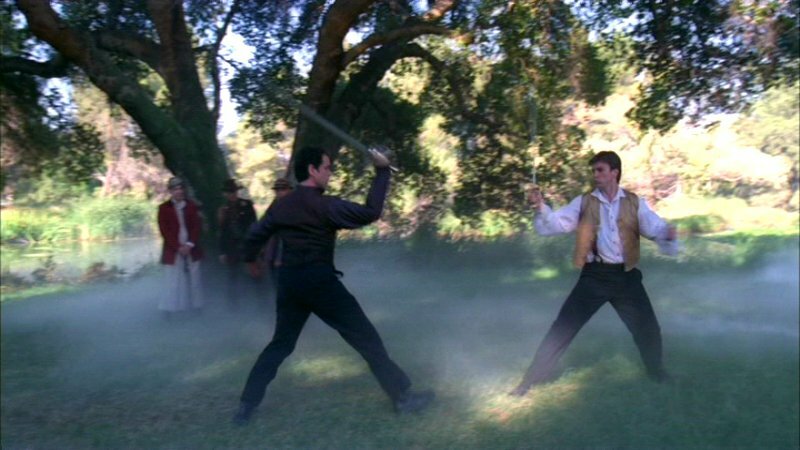 For an example, here’s a moment from the series: the swordfight between Mal, captain of the Serenity, and Atherton Wing, complete misogynist tool. 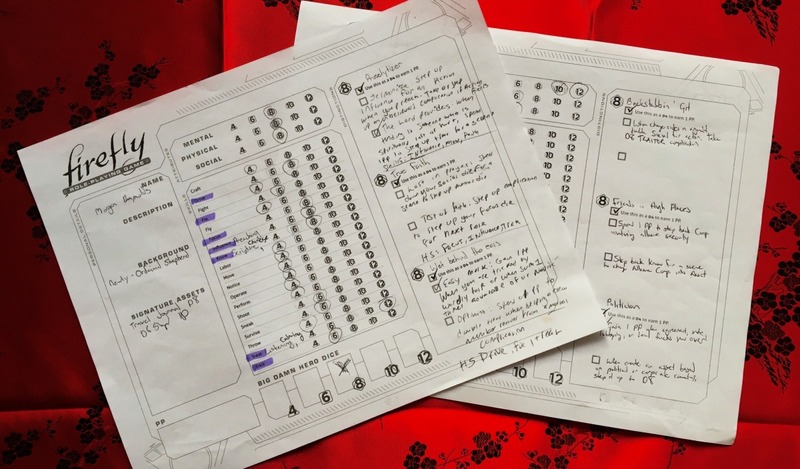 Atherton sets the stakes, rolling a d8 (an eight-sided die) for his Physical attribute, a d8 for his Trick skill (hmm…), and a d8 for his “Duelist” Distinction. Then, he totals the highest two dice results: 7+6 = 13. Mal, on the other hand, rolls a d8 for his Physical attribute, a d8 for his Fight skill, and a d4 because of his “Things Don’t Go Smooth” Distinction (poor Mal). His result is 12: he swipes at Atherton, slicing nothing but a flowy white shirt. Mal also rolled a 1 on his crappy D4, a “jinx,” which lets the GM create a Complication for Mal, an unpleasant little descriptor that the GM can use to make Mal’s life worse. This one is conveniently called “Mal is Overconfident”. From here on out, whenever Mal’s overconfidence might affect his actions in this fight, the GM adds a d8 to the dice pool against him. In other words, Mal’s overconfidence might get him killed. But there’s a catch! 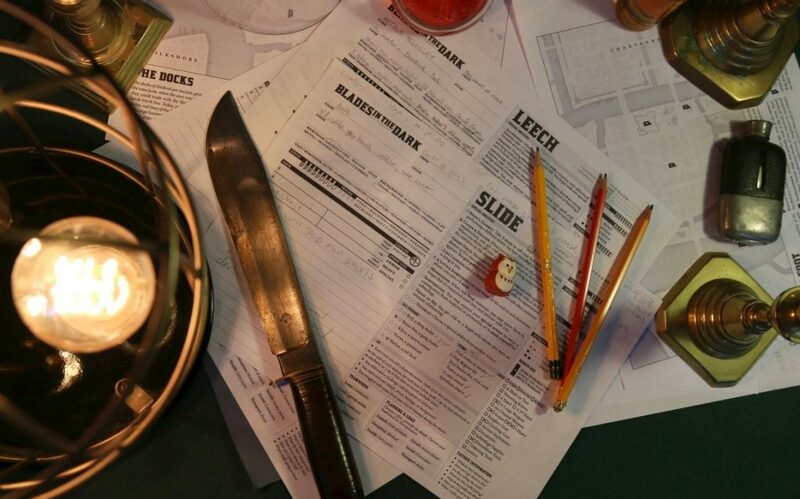 When the GM creates a Complication for you (other examples: Not Sure I Trust Ya, Befuddled with Love, Wrench in the Engines, Stabbed) you also get a Plot Point that you can spend to include an extra die in your total, use a Big Damn Hero Die, create an Asset (a rifle, a hospital map, feminine wiles, a rich friend, handcuffs), or do a couple other sneaky things. You can also use a Plot Point to step back or get rid of a Complication whenever the GM rolls a 1. 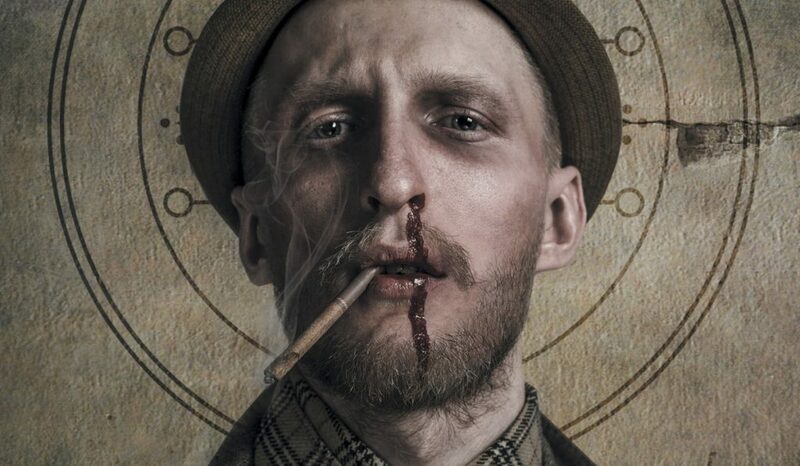 In practice the game is a gambling-infused narrative give-and-take, driven by the constantly shifting economy of Complications and Plot Points. Stories wander astray in unexpected, but completely satisfying ways as Complications pull the PCs into entanglements and predicaments, with Plot Points fueling their narrow escapes. The system is so tight that the action moves quickly and together, it all just… soars. Seriously. Leaf on the wind. 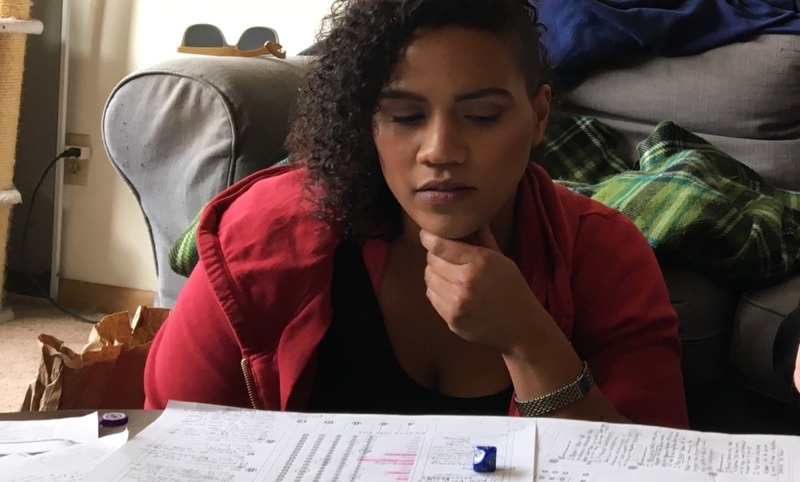 One day I really did look down at my dice pool in the middle of running a session and realize I was in love. Whether or not running an RPG is anything like producing a television show, the Firefly books really want you to believe it is. But lo, this marriage setting and system hath birthed a garish an unsettling flaw! In a truly bizarre move, the core book introduces the game’s rules by going through the series episode by episode for over a hundred pages. (Clear and concise system rules finally appear in chapter five.) 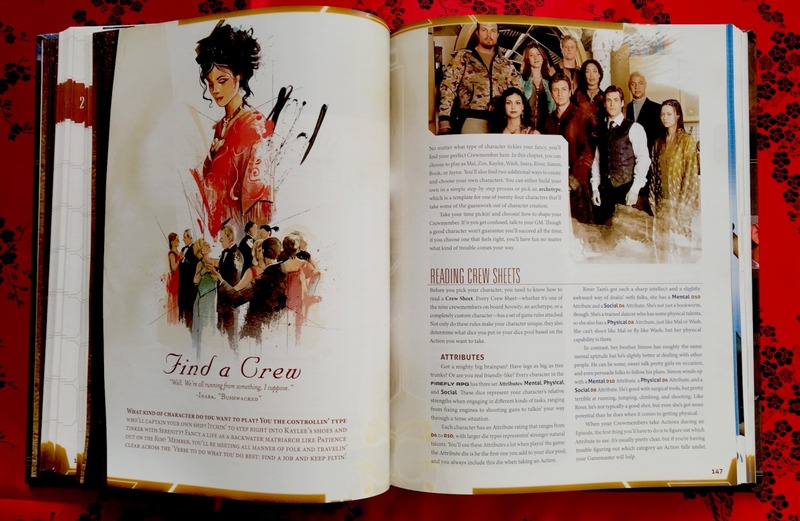 The book then suggests adventures based on those episodes –– suggestions that only work if your group has taken on the roles of Mal, Zoe, Inara, or another member of the Serenity crew (their official character stats are, indeed, provided). 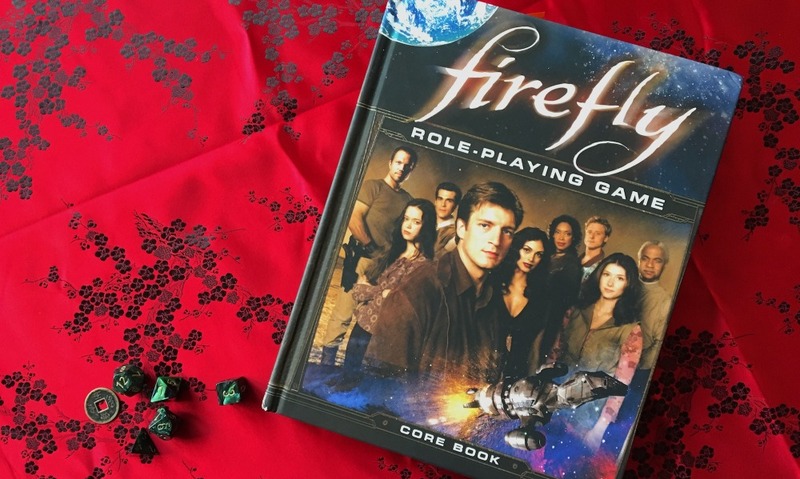 This is obviously meant to appeal to die-hard Firefly fans and gently teach those RPG-curious people how to play. It may, in fact, succeed at doing that, but I find it a gorram frustrating nuisance. Those pages contain some valuable examples, NPCs, Assets, and bits of setting information, but good. Luck. Finding it. In fact, there’s a bizarre lack of setting information in the game’s books overall. Apart from one supplement (A Smuggler’s Guide to the Rim) and the numerous pre-written adventures, there’s not much you can track down about the ‘verse itself. No real way to tell Persephone apart from Deadwood or Higgins’ Moon. 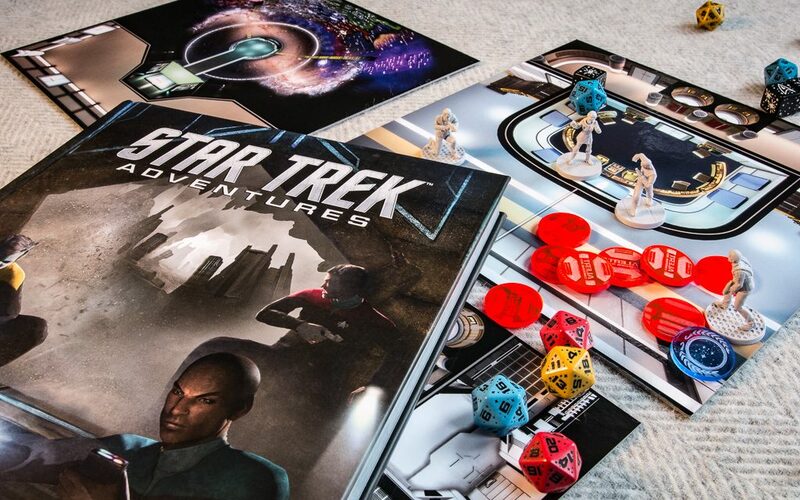 For me, that’s both a liberating chance to shape the ‘verse to my own ends and a major (but not prohibitive) hurdle in being able to run original, rather than published, adventures. That hurdle might be prohibitive for you; I can’t tell. Honestly, Firefly isn’t for everyone. I don’t really recommend playing it without having first enjoyed the series, because there’s quite a few aspects of the ‘verse that otherwise don’t make sense. In addition, if you really crave hard-and-fast rules, weapons that do calculable damage, combat grids, miniatures, juicy player rewards, and decisive victories, then probably don’t come on board. This game is about eventful journeys that often lack clear destinations. It’s about joining in a fight you may never win –– and, à la Mal, continuing to fight when most people think you’ve lost. Then there’s the game’s adult content. The quickly-cancelled Firefly series relentlessly featured cruel choices with brutal consequences. It positively portrayed an independent, officially-licensed, high-class prostitute (the proper title is “Companion”). Episodes depicted torture, gaslighting, biological weapons, domestic abuse. 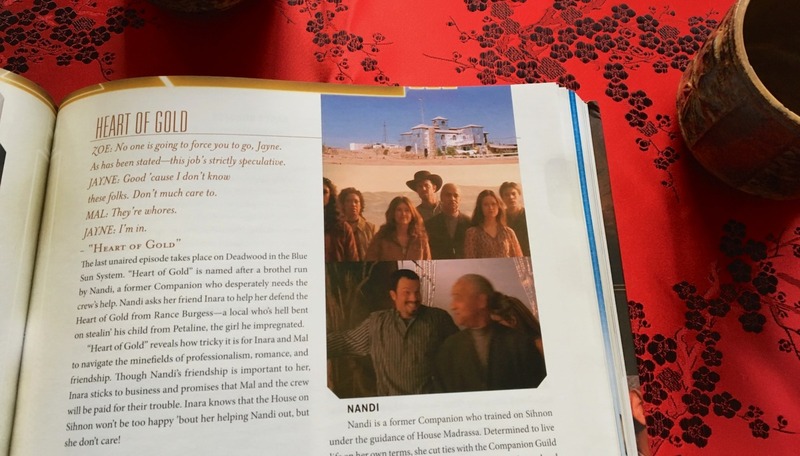 The Firefly RPG, always true to its source, doesn’t shy away from that stuff. It goes there without waiting for your permission. Sure, there’s plenty of chances to throw chairs in drunken barfights, play cards at posh shindigs, and generally misbehave, but that’s not what this game is about. I feel like playing Firefly is analogous to visiting Westworld. Inside all the witty banter and situational silliness, violent delights are meeting violent ends. You arrive thinking you can be whoever you want, then wind up discovering new, possibly discomforting, things about yourself and everyone at your table. All RPGs (and many westerns) do this to us at least a little; Firefly has it a LOT. For example, imagine playing a Companion. What if you really enjoyed it? What if you found the role comfortable, even liberating? But what if you didn’t enjoy how other players responded to your character? What if you found yourself triggered by how a player responded to an NPC, or by the choice they made in a certain situation? Of course, you can explore adult themes in Numenera, Vampire: The Masquerade, Eclipse Phase, Star Wars: Force and Destiny, or even D&D. I’d rather do it in Firefly, and not just because of the shiny mechanics. Whedon used the series to explore the aftermath of civil war, the shapes of human cruelty, sexuality, feminism, human rights, psychological trauma, the nature of family, etc. These days, especially given the American political climate, I’m compelled to follow suit, and to bring others along for the ride. 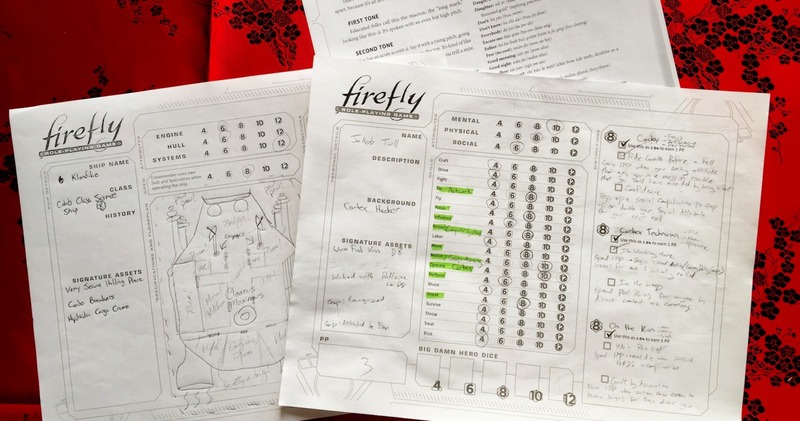 The Firefly RPG opens up a realm of freedom and escape where I can send my players into a fictional adaptation of Standing Rock and we can (such is our privilege) process that conflict cathartically together on a Sunday afternoon. You may not want to meddle with politics, trauma, Companions, cultural clashes, or any of that. But if you’re more interested in adventure than in being comfy, if you yearn for the freedom of the open skies and are ready to confront what you find out there, then what’s holdin’ you back? Find a crew, find a job, and get flyin’.